lobo Girl Cover. Cover for my novel, lobo Girl. 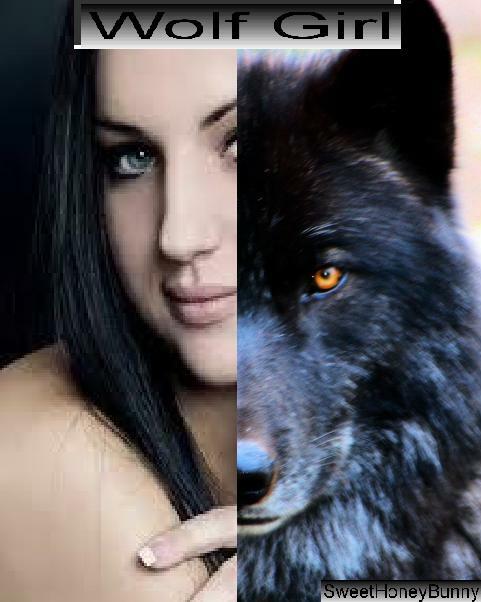 Wallpaper and background images in the True Writers club tagged: pictures true writers wolf girl novel cover novel. It's awesome! If you could've just tweaked the proportions a bit it'd be stellar. What program did you use? u do know that the PUBLISHERS pick the cover, not u, rite? or r u just usin this for fp?